This stimulating commentary on Galatians is sure to increase the student’s understanding of the apostle Paul’s epistle on liberty. 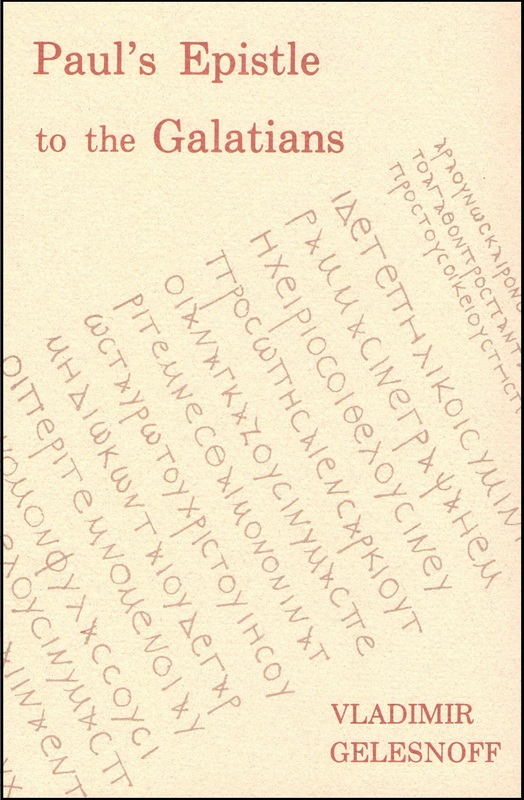 This stimulating commentary on Galatians is sure to increase the student’s understanding of the apostle Paul’s epistle on liberty. Clear insight and careful exegesis work together to bring the reader into a greater appreciation of Paul’s ministry, especially his emphasis on the cross of Christ. In Galatians, the breadth and force of the apostle’s intellect, his boundless devotion to the Saviour, and the depth and warmth of his love reach their zenith.